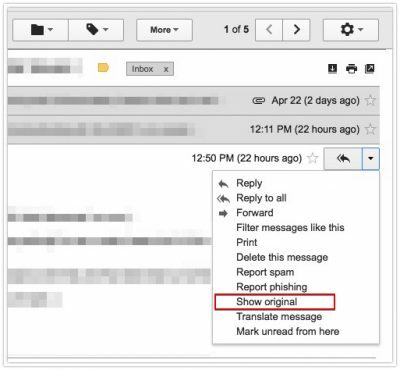 To best assist you with enquiries relating to spam or sender identification, we require a copy of the message headers to trace the origin of an email. Message headers can include such details as sender, recipient, subject, sending time stamp, receiving time stamps, and more. 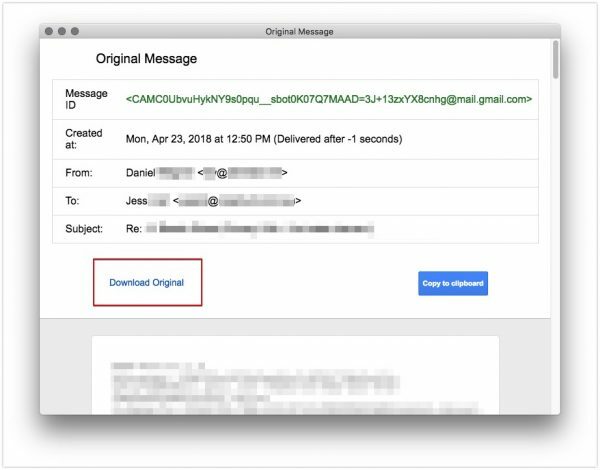 First login to your Gmail/Gsuite mailbox and view the message that you wish to download the headers for. Next from the drop down menu choose ‘Show original’ and a window will open. 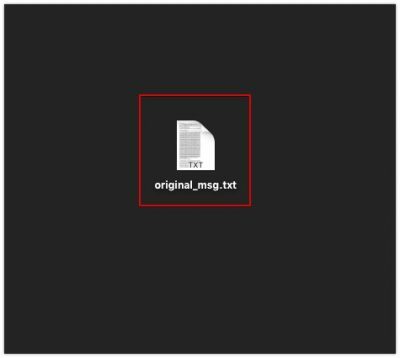 This window will show you the message headers for the email you’ve selected, so from here simply choose ‘Download Original’ to download a full copy of the email as a text file. You can then send the text file to the Support team for analysis if requested.